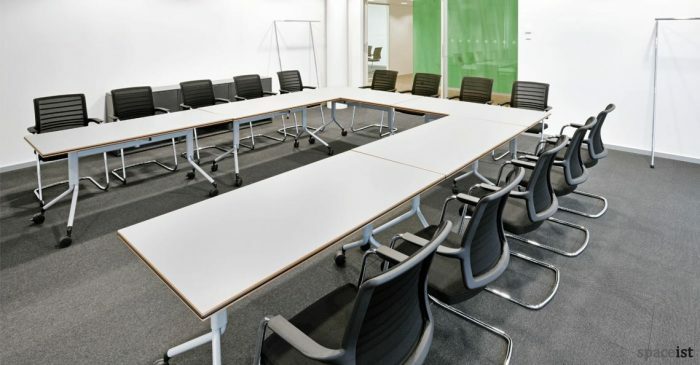 Modern meeting spaces are multi-functional, hosting everything from sales meetings to conferences to training sessions. 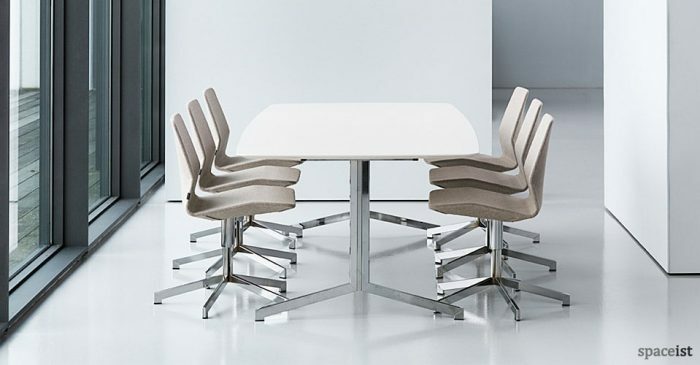 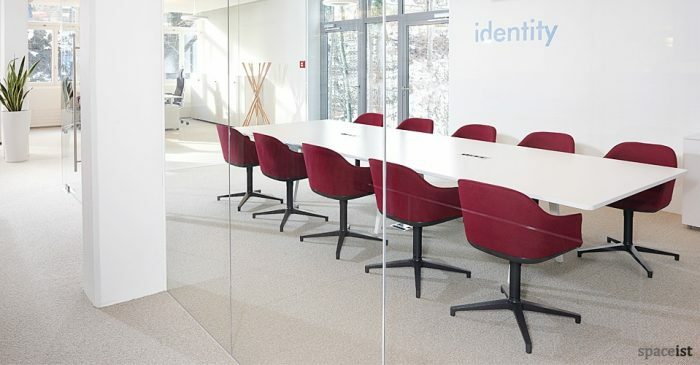 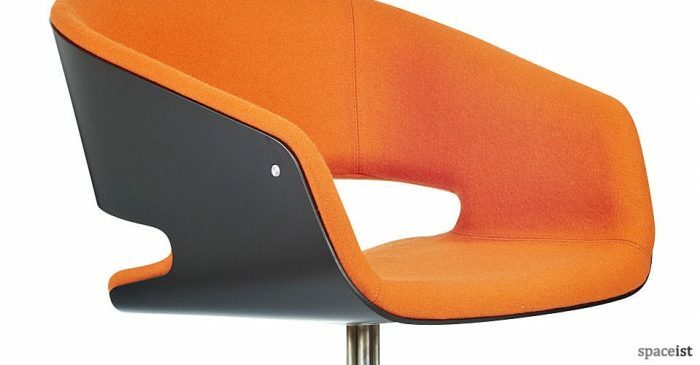 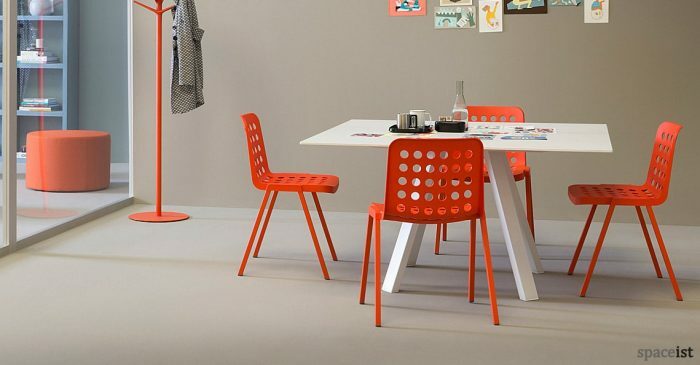 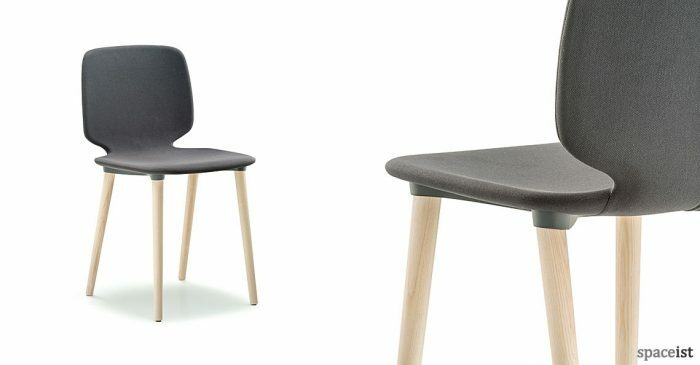 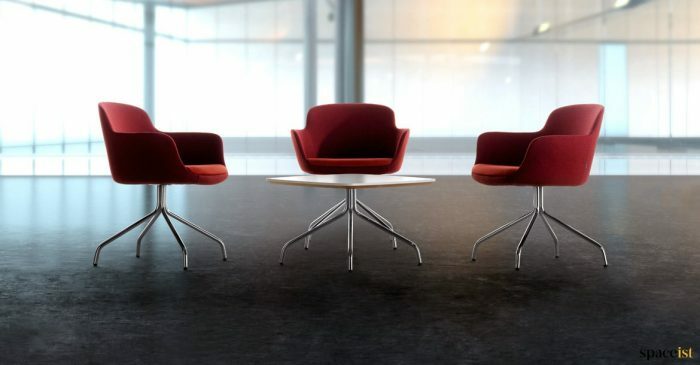 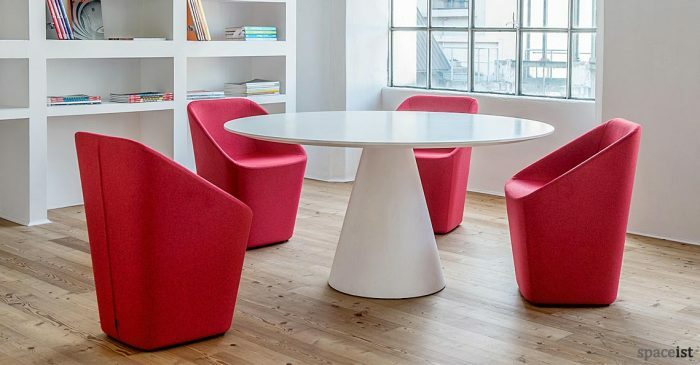 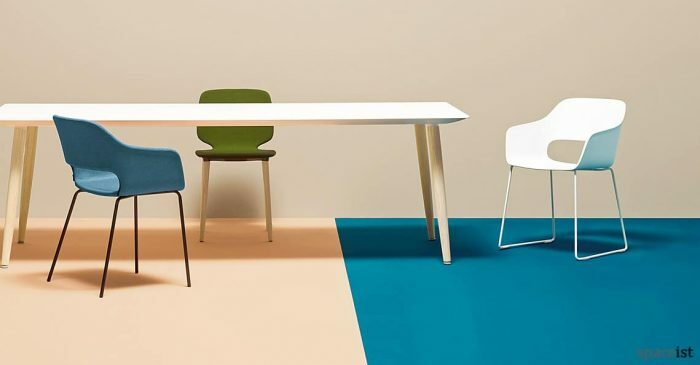 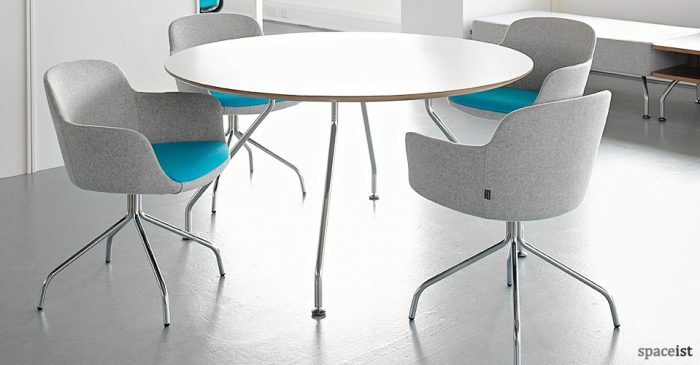 Modern meeting room furniture needs to be hard wearing, stylish and never boring. 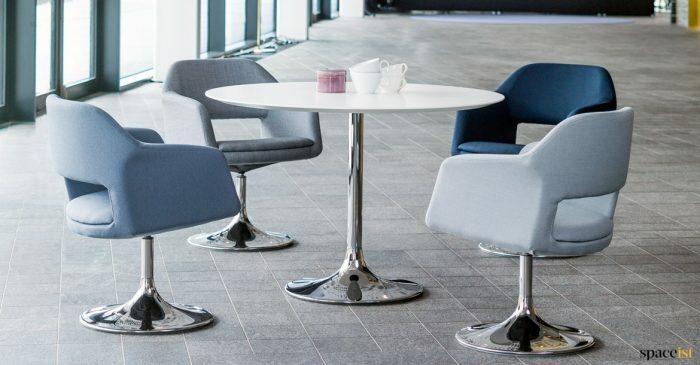 Meeting rooms need to make a fantastic first impression and provide a practical space for people to spend hours sitting down in. 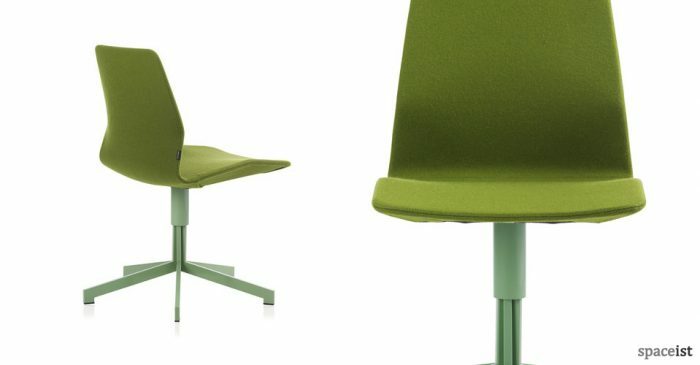 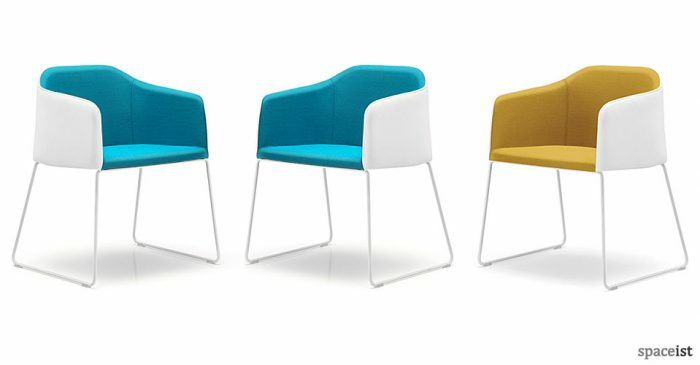 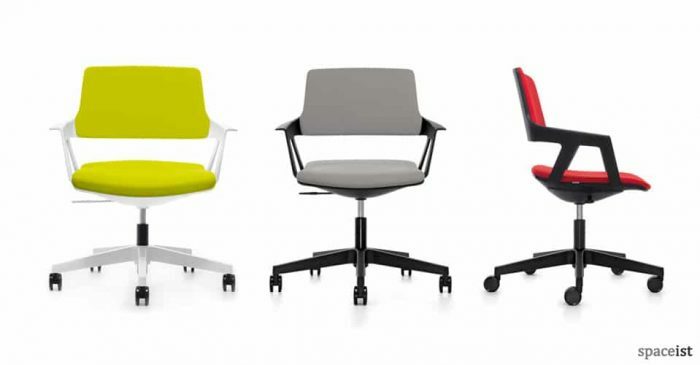 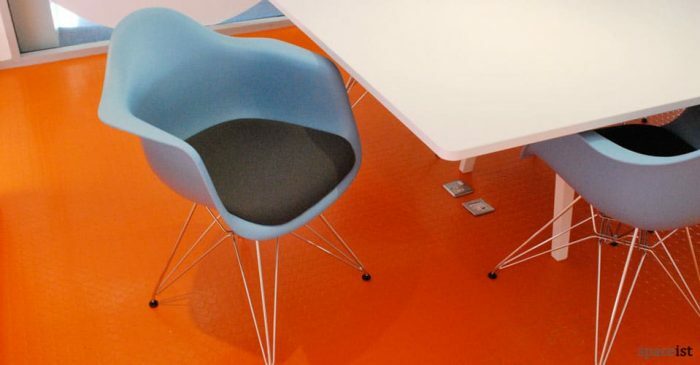 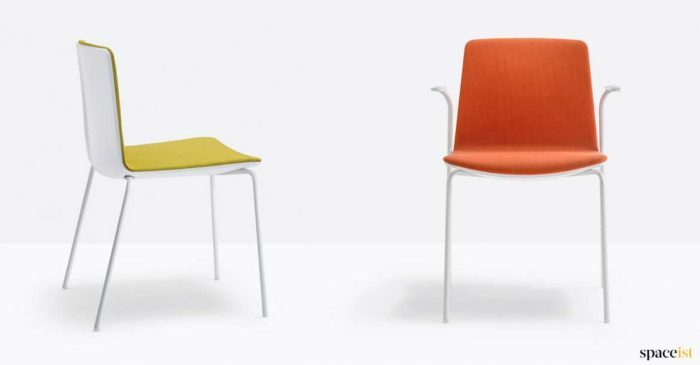 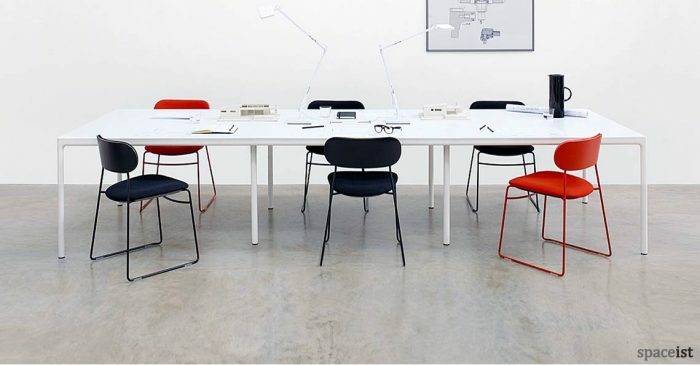 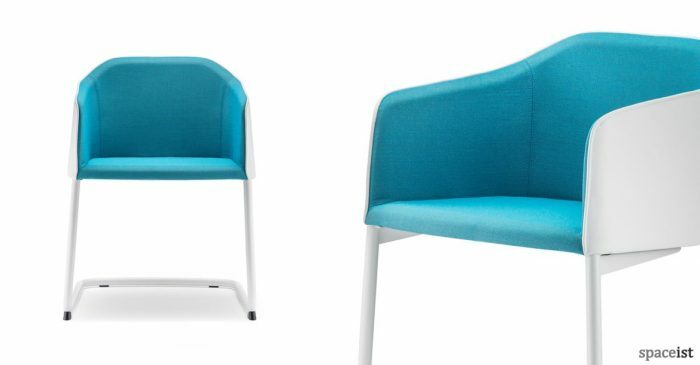 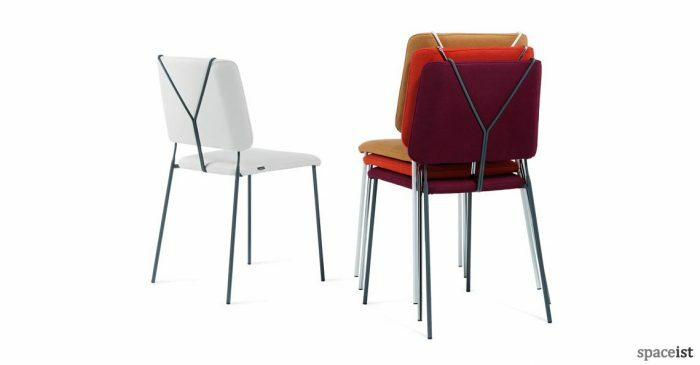 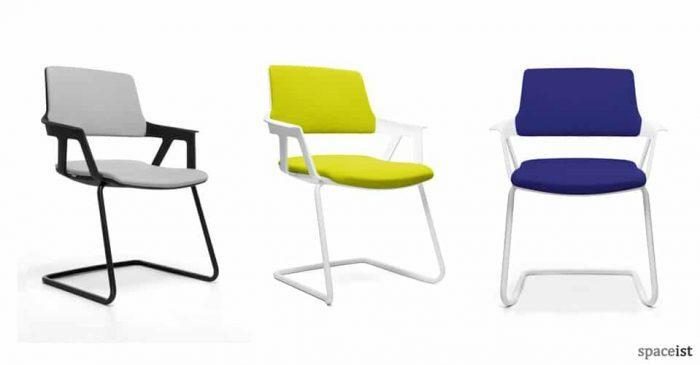 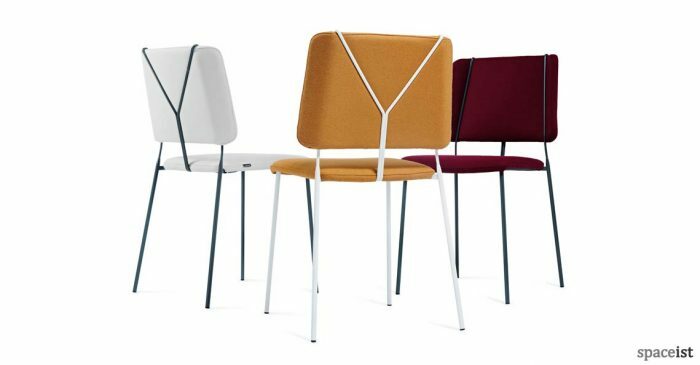 Our colourful meeting room chairs bring designer style and comfort to all meetings, long or short. 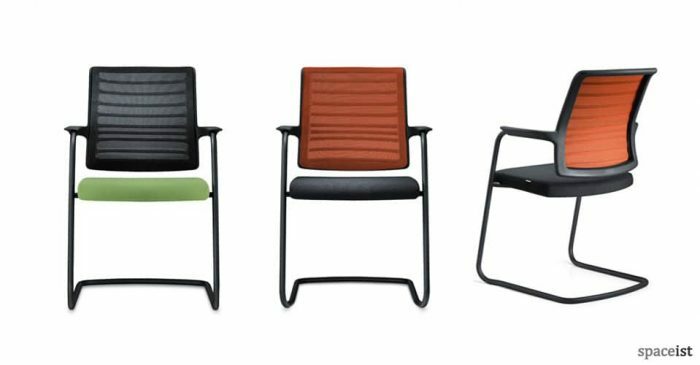 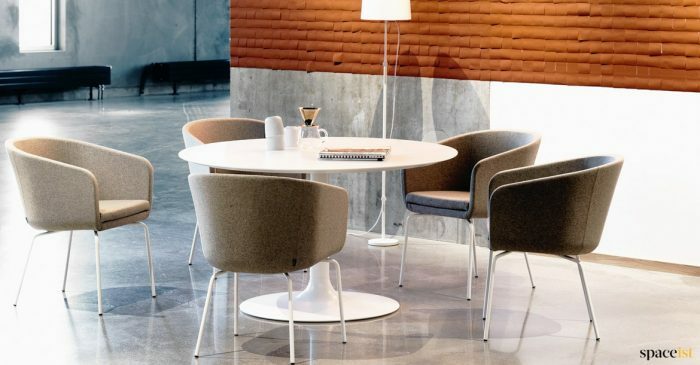 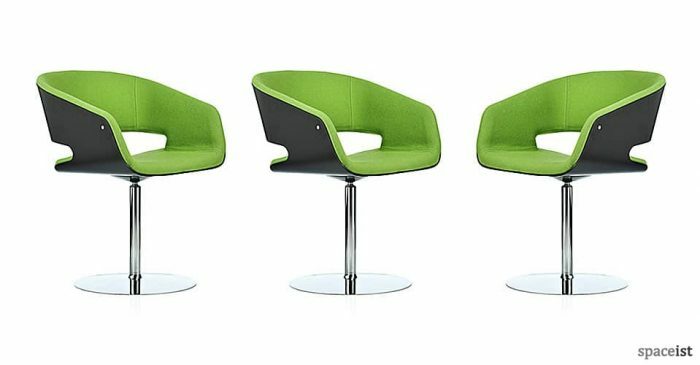 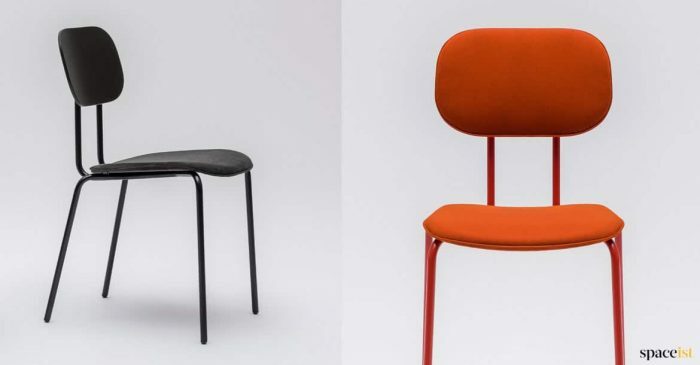 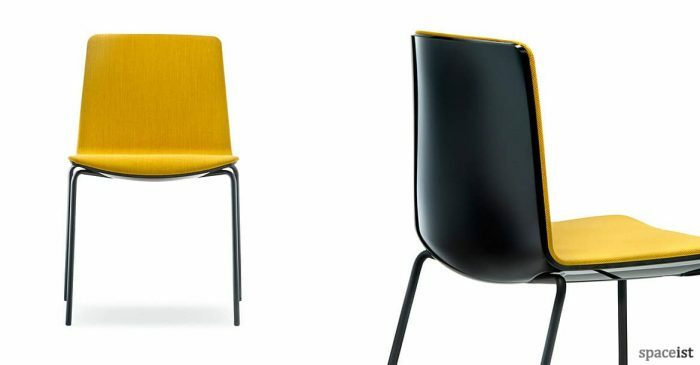 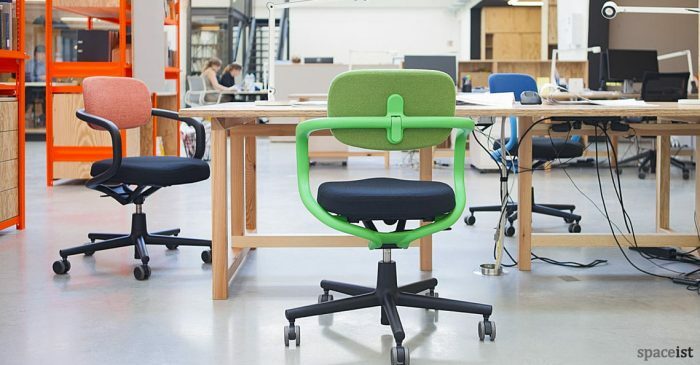 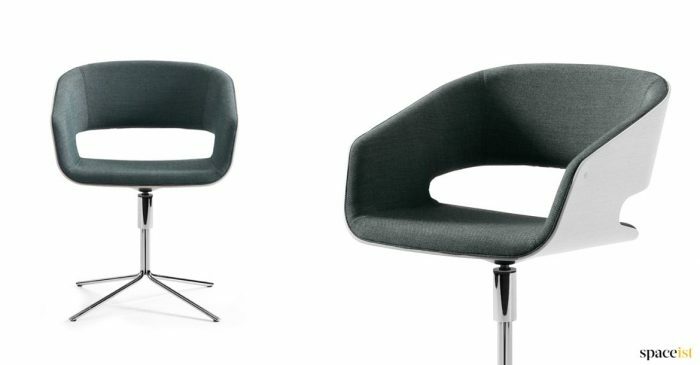 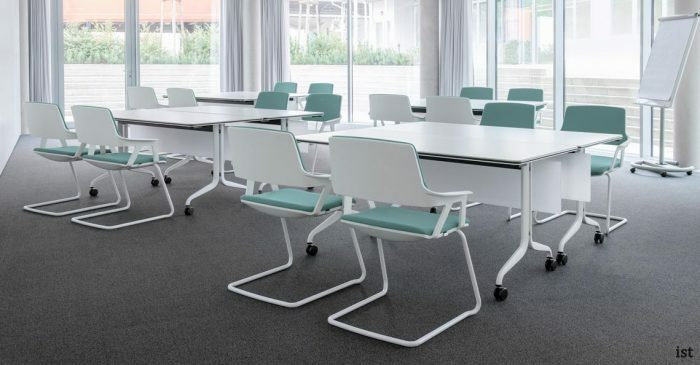 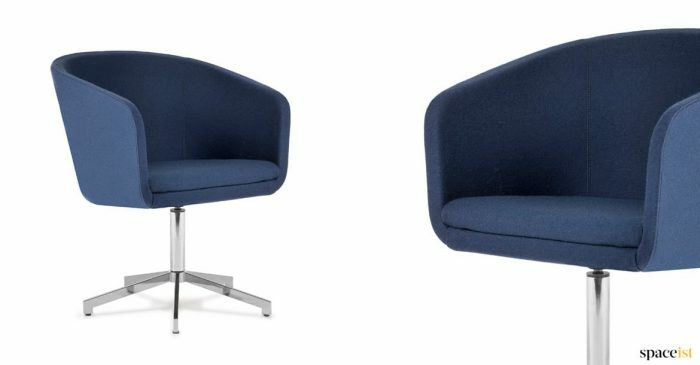 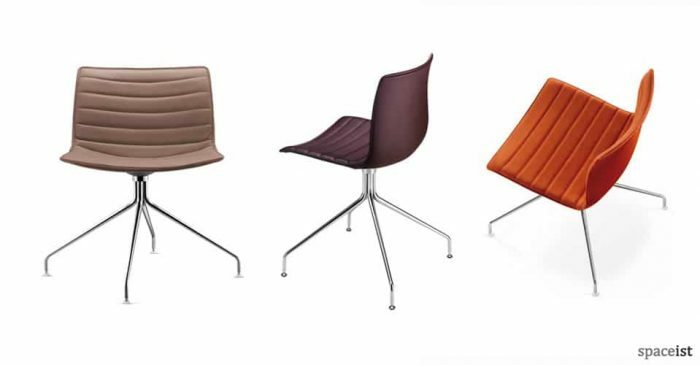 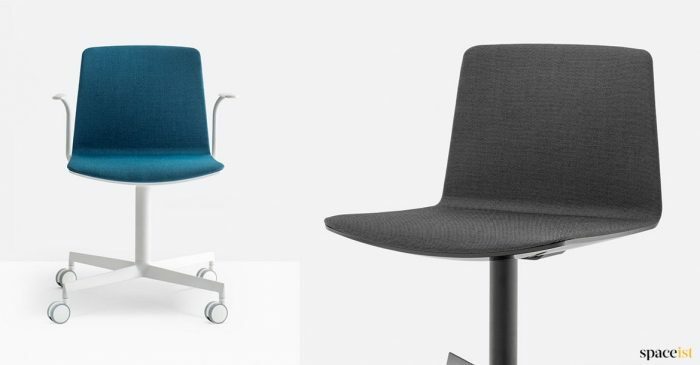 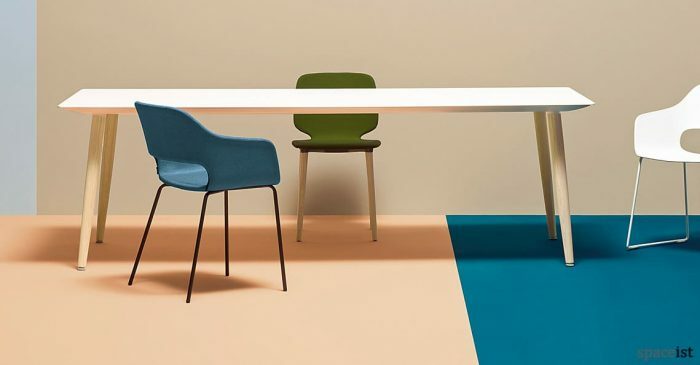 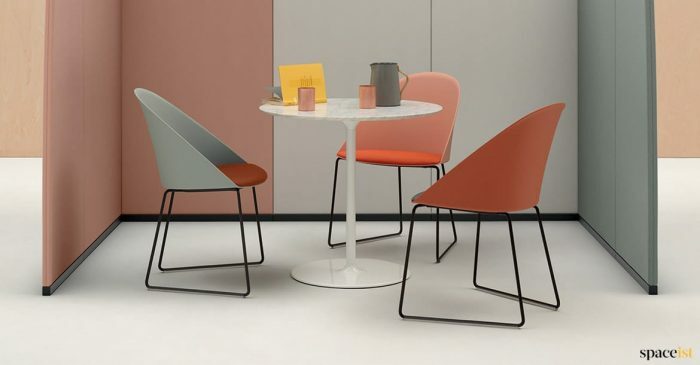 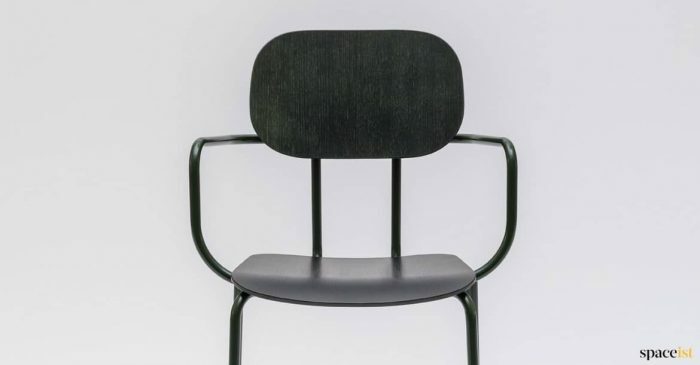 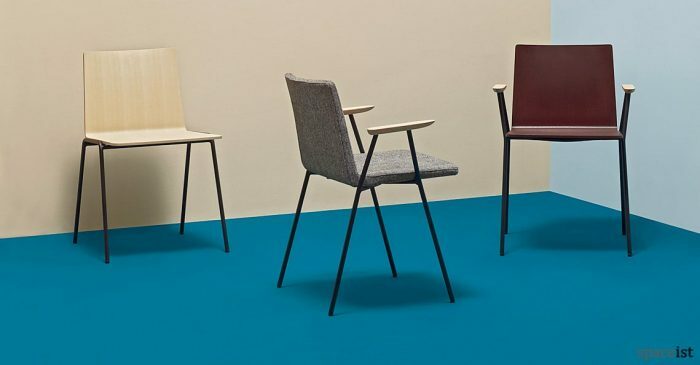 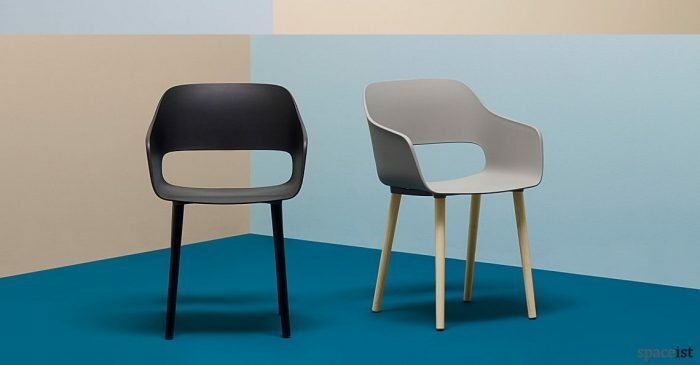 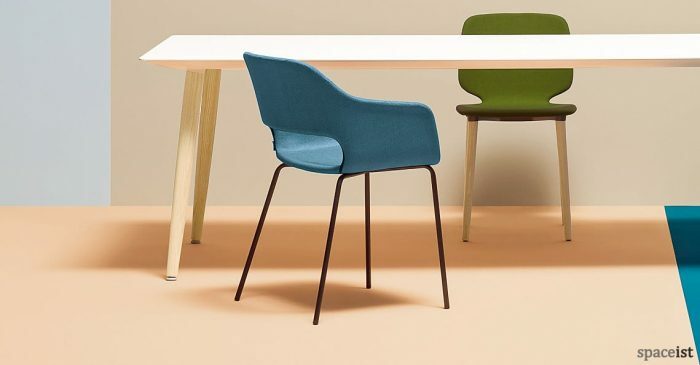 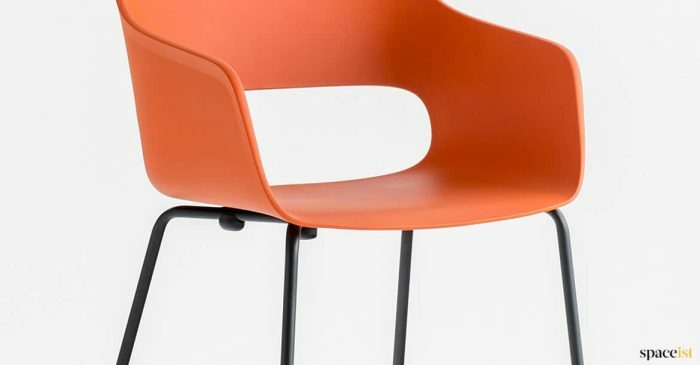 Designs range from executive meeting chairs with arm rests, upholstered in colourful fabric, faux leather and leather, to swivel chairs with wheels, stackable chairs, high back and mesh chairs. 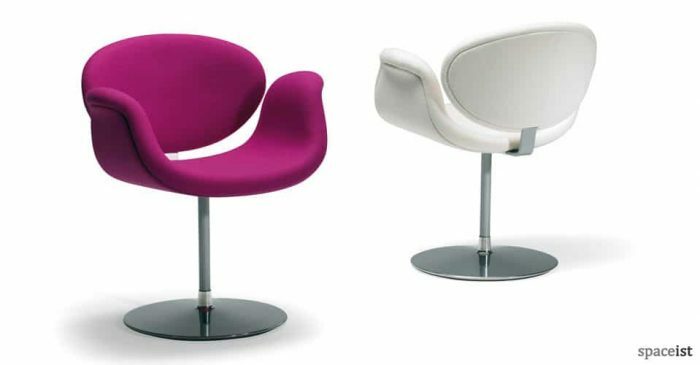 All are designed to be super comfortable, look fantastic and complement your existing decor for maximum flexibility. 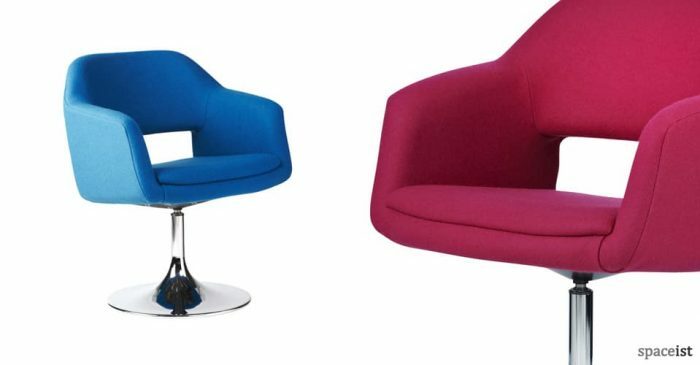 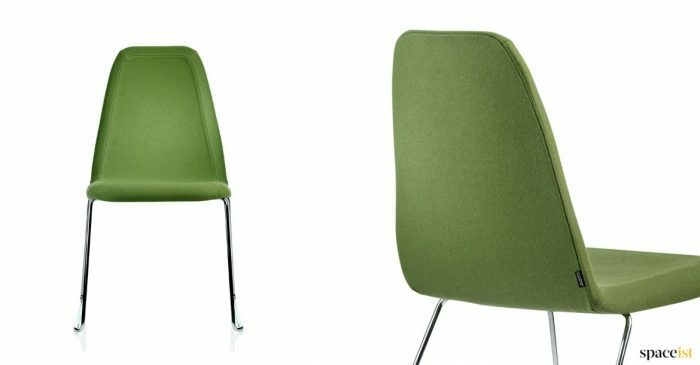 Our colourful meeting room chairs, matching meeting and conference tables are made in the EU and come with a 5 year warranty. 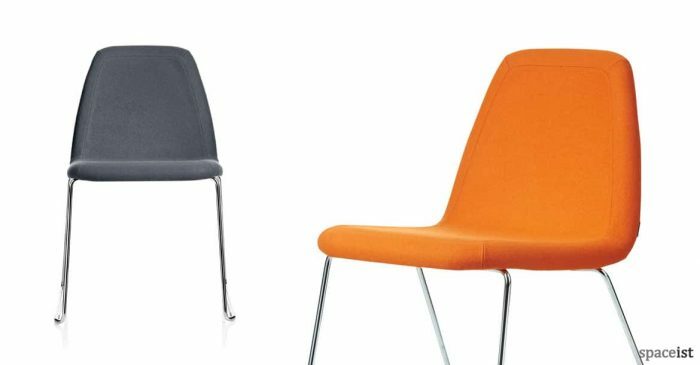 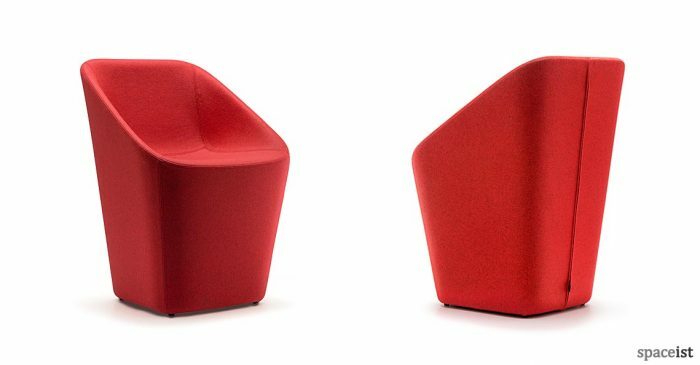 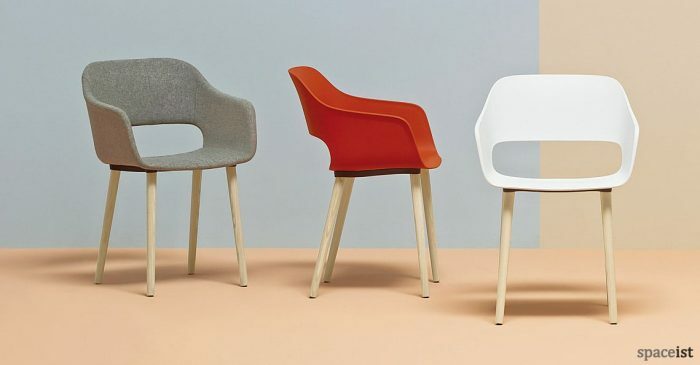 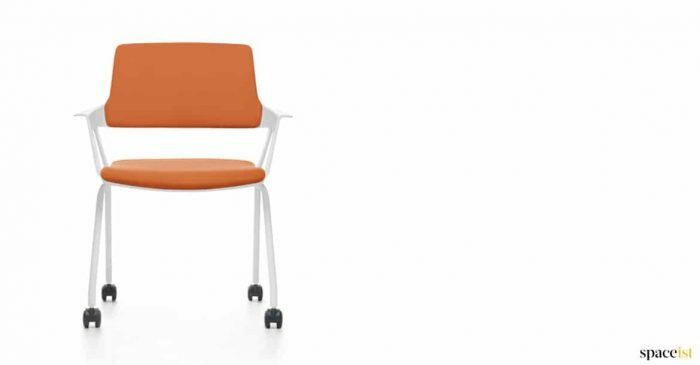 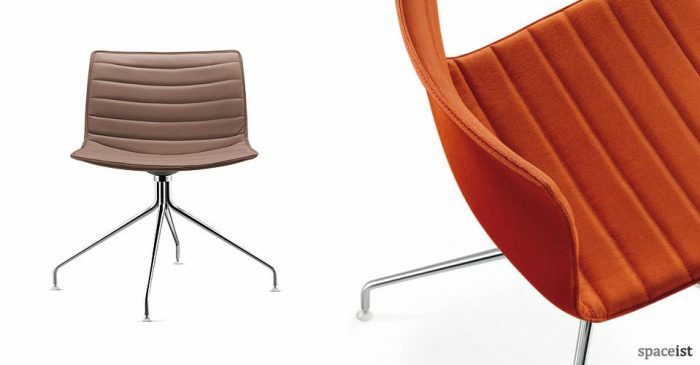 Tub style meeting chair in red, orange, grey, blue or pink plus colourful faux leathers. 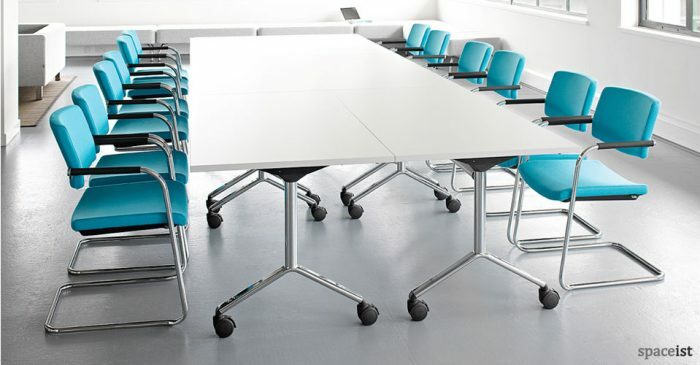 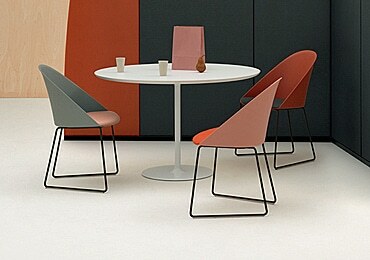 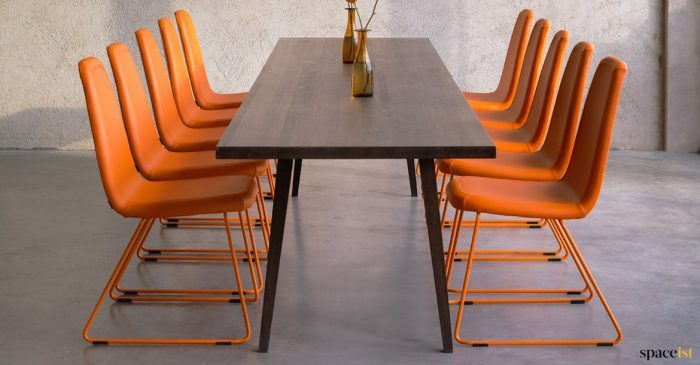 Cantilever meeting chair with a brown, blue, yellow, orange & red seat. 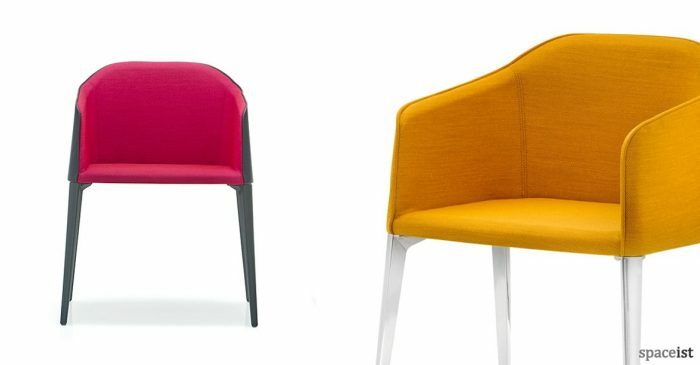 Stylish meeting room chair with seat in brown, blue, yellow, orange & red seat. 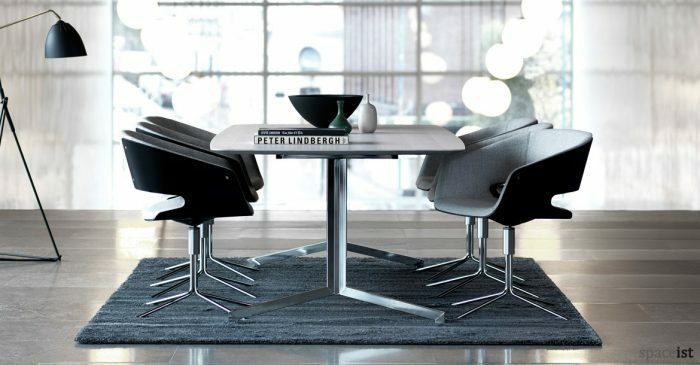 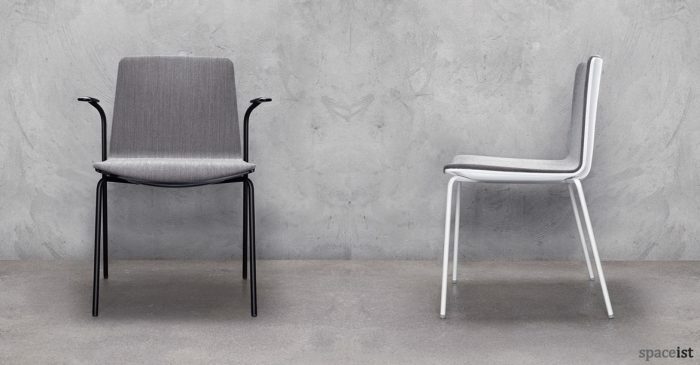 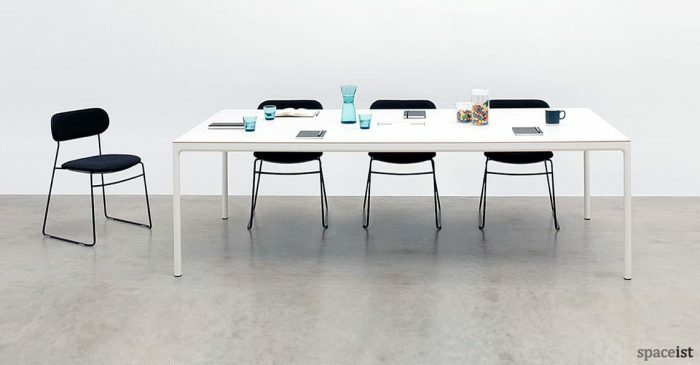 Meeting chair in white or black. 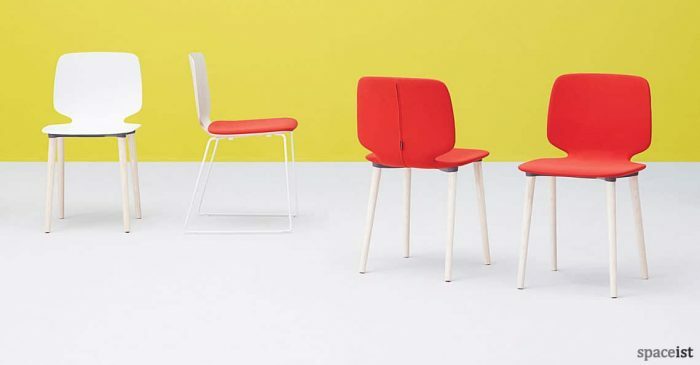 Brown, blue, yellow, orange & red seat. 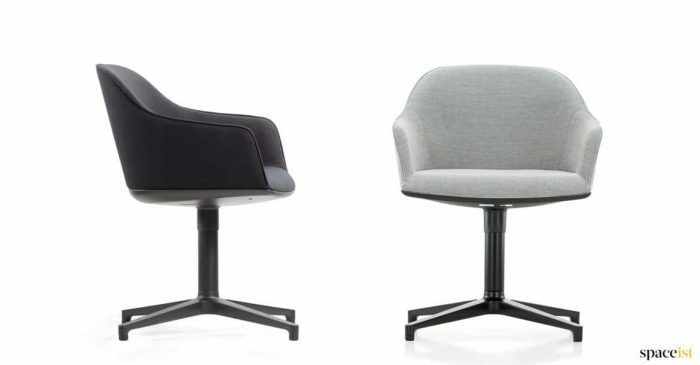 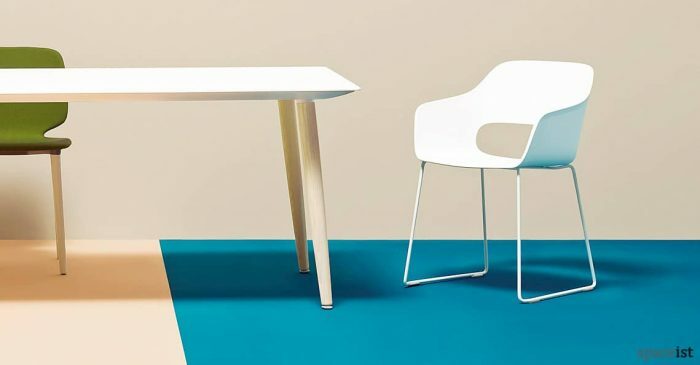 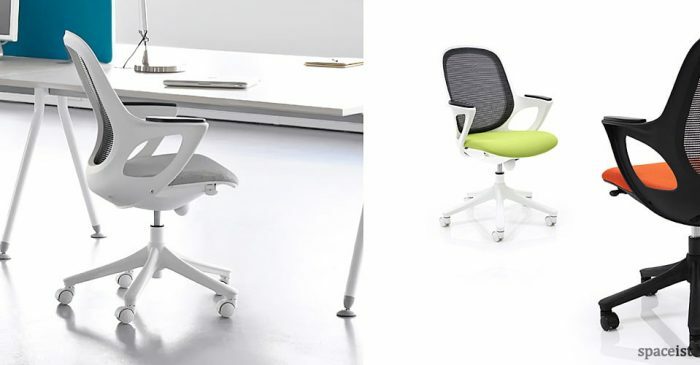 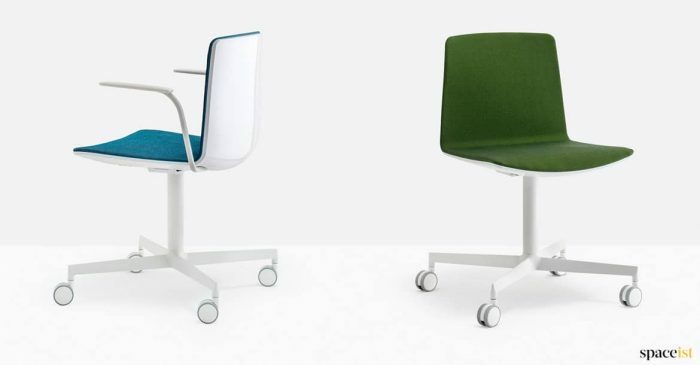 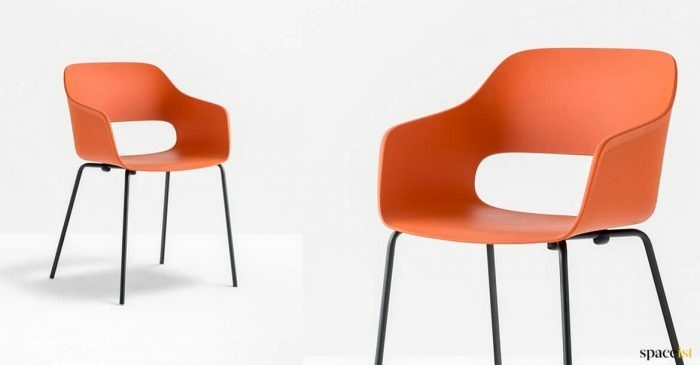 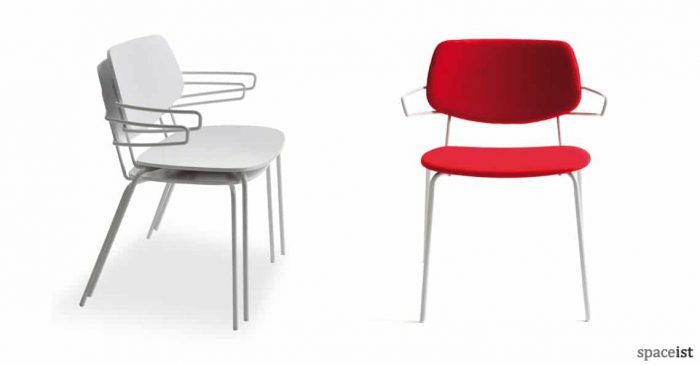 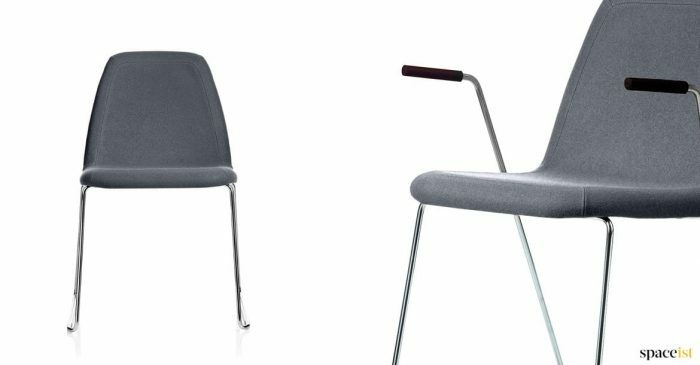 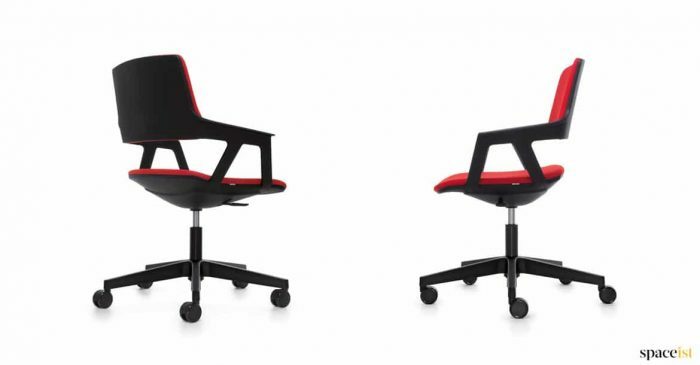 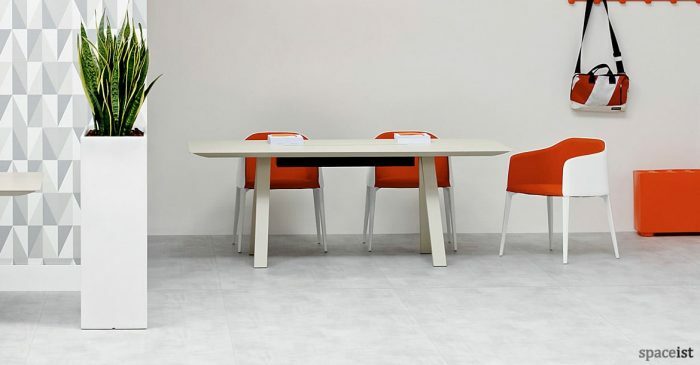 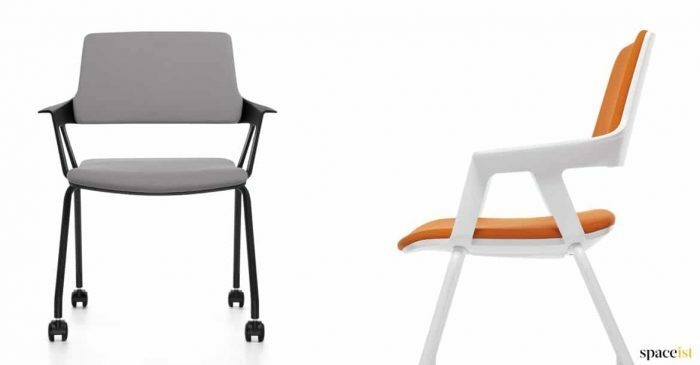 Star base meeting chair in white or black. 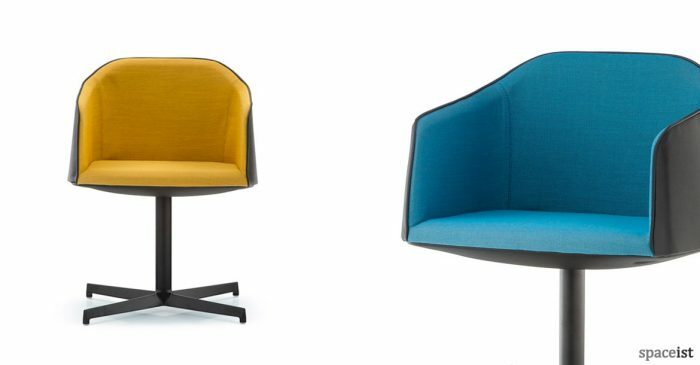 Brown, blue, yellow, orange & red seat. 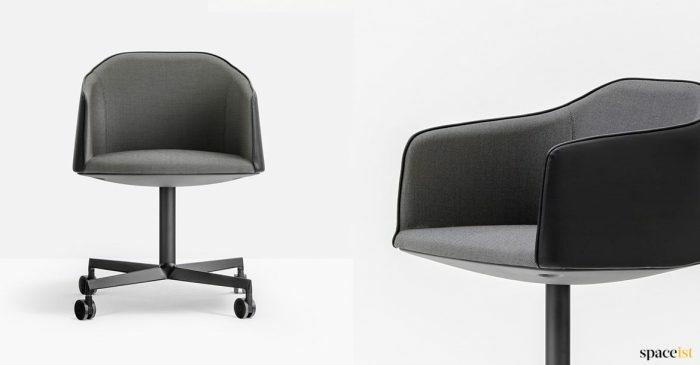 New tub style meeting chair. 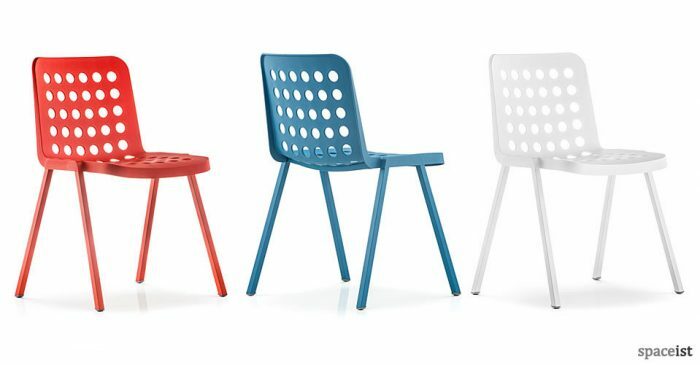 Seat colours include brown, blue, yellow, orange & red seat. 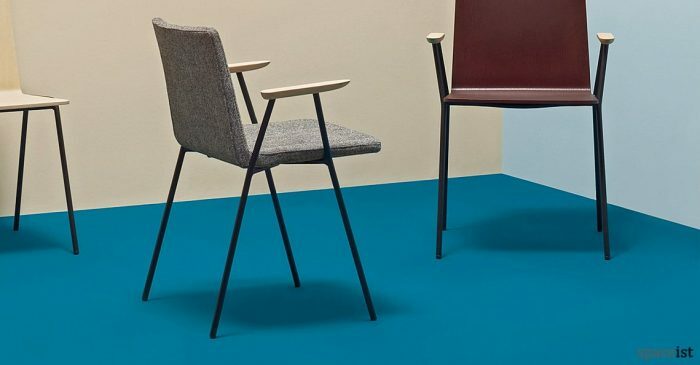 Fifties style chair with armrests. 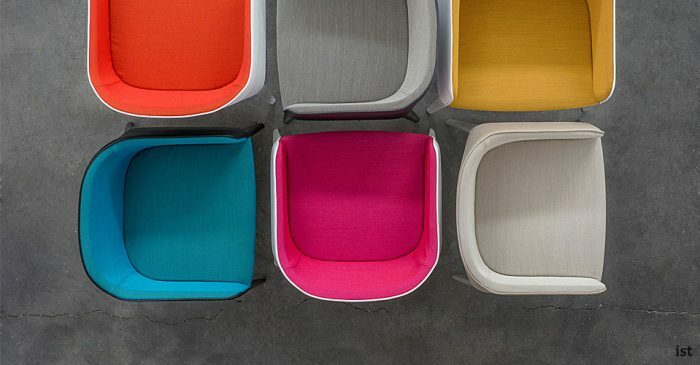 Brown, lime, blue, yellow, orange & red seat. 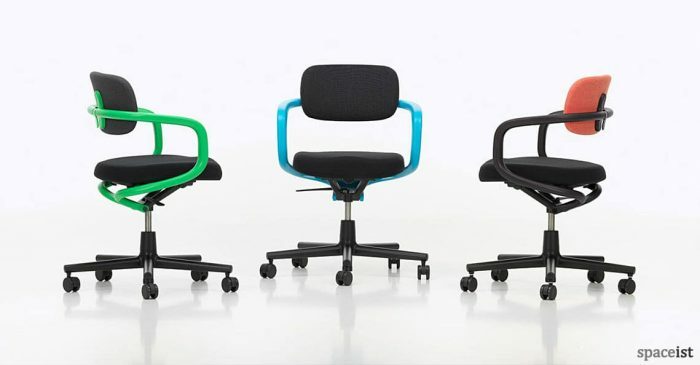 Swivel meeting chair in over 100 colours. 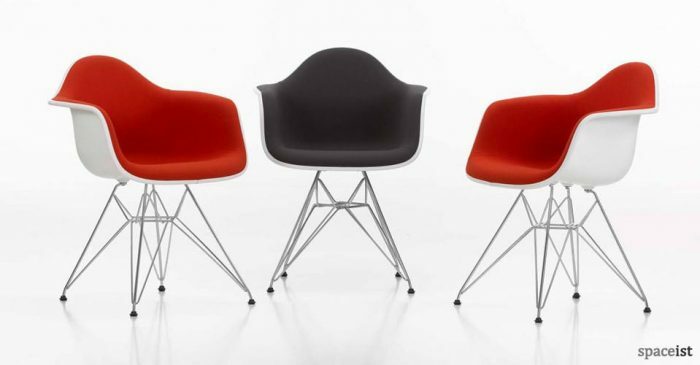 Base in chrome, black, white & 64 colours. 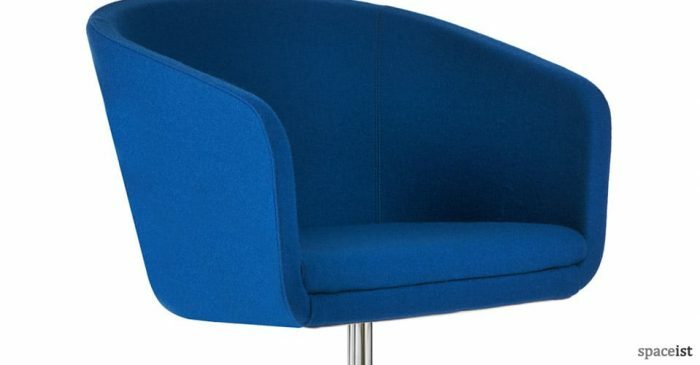 Tub style meeting room chair in over 21 fabric and 7 leather colours. 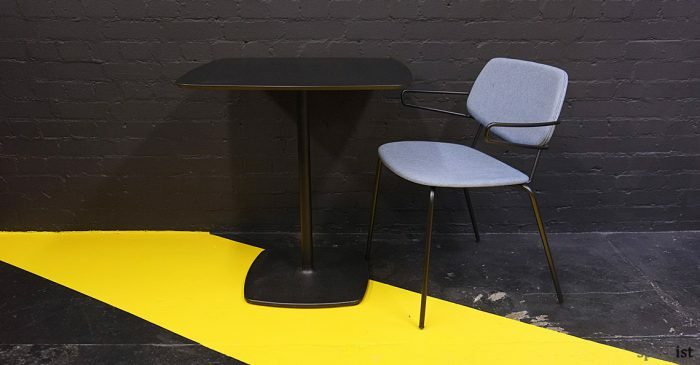 Black or polished aluminium base.